Social enterprise continues to build interest in the not-for-profit sector as an alternative approach to delivering programs as well as generate revenue. At the same time globally traditional funding sources are beginning to shift, as can be seen with the introduction of the NDIS in Australia and the Big Society Policy in the UK. While social enterprise presents opportunity, developing a strategic understanding of the differences in the operational model is a key step to success. The knowledge to develop a logical process for evaluating social enterprise opportunities within organisations. This webinar will also use case studies relevant to the NDIS making it a must-attend event for those organisations working within this new framework who are considering establishing social enterprises. This webinar is aimed at non-profit leaders from Board and CEO’s to program managers who have an interest in organisational strategy, social enterprise and program development. 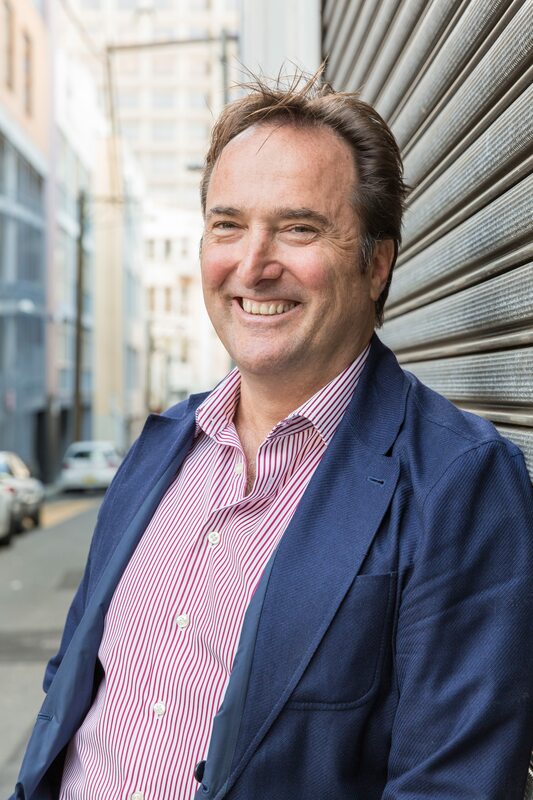 Paul joined as Chair of The SSE Australia Board in March 2013 with a wealth of experience in finance and markets, philanthropy and the social enterprise sector. Paul started his career at the Reserve Bank of Australia, then spent 13 years at Bankers Trust then 10 years at Macquarie Bank where he was an Executive Director and Head of the Debt Markets Division.